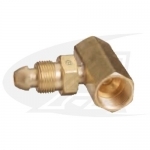 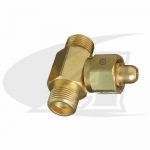 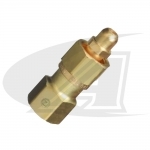 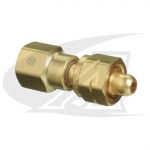 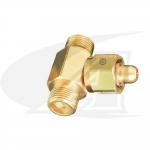 Adaptors connect a regulator to a cylinder or other equipment when different CGA threads on the mating parts make a direct connection impossible. 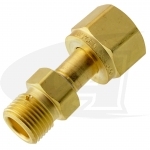 Adaptors must be selected with care to ensure that regulators and other equipment are used only with compatible gases and pressure ratings. 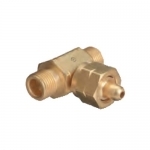 A mixture of non-compatible gases in any system is a possible hazard. 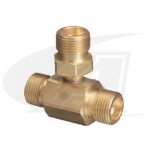 Regulators and all other parts of an adapted system must be thoroughly purged of all contaminants, especially organic material and residual gases. 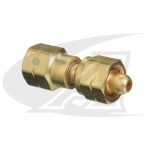 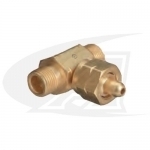 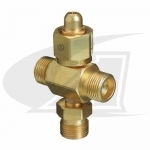 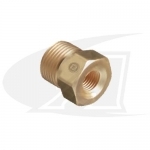 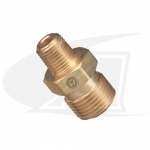 Replace worn or damaged fittings immediately to ensure safe and dependable operation.